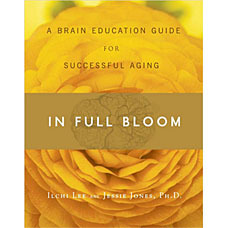 The brain is the powerhouse that drives the entire body and allows us to create. But, when we talk about the brain, most people would probably jump to connect it with knowledge and information. The brain has so much more power and wisdom than that! Truly knowing about our brain allows us to know about our own selves, each other, and life itself. And by using your brain potential well, you can become someone who can not only create your personal fate, but also that of the entire planet. 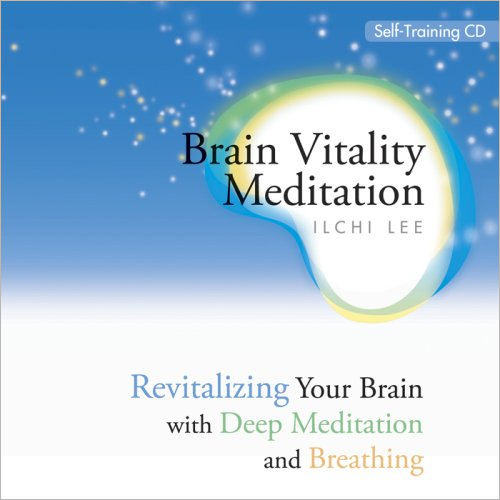 Brain Education is an easy, 5-step method that Ilchi Lee created for people to activate the brain’s full potential to learn how to use their innate brain power to create self-sustained health, happiness, and peace. 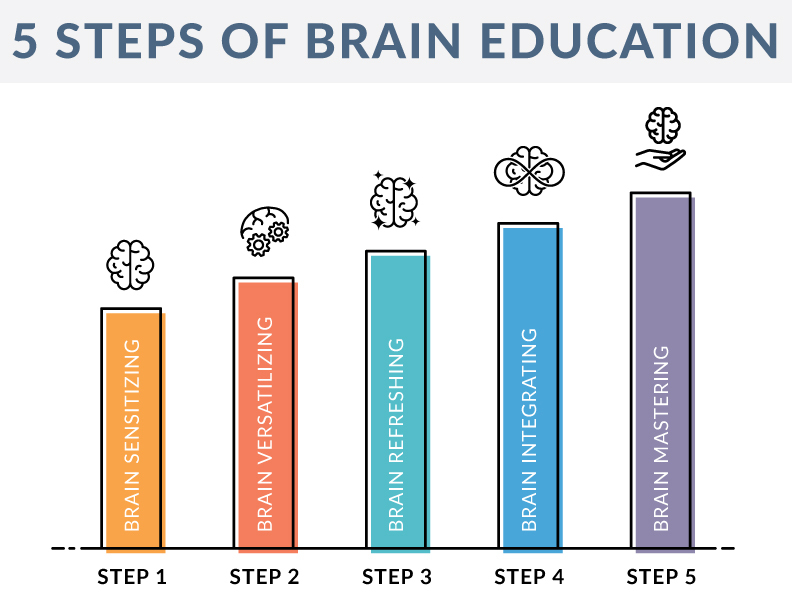 Each Brain Education step comes with simple exercises that can help you tap into your brain’s potential and refresh your mind. One of the best parts about these exercises is that they are easy to do, and can be done just about anywhere. Tapping is excellent for awakening the brain and opening up the energy points distributed throughout your body like acupuncture and acupressure points. 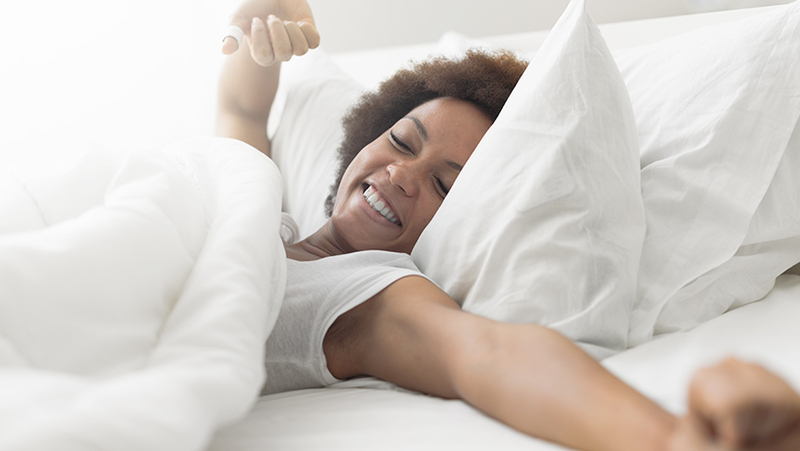 Tapping awakens stagnant energy in the body and creates circulation of new, refreshing energy. For example, imagine your body as a snow globe. When the snow globe is sitting still, all of the snow settles to the bottom. Our energy is like the snow—when you’re not moving the energy, it’s sitting stagnant in your body, causing fatigue and health issues. But, when you shake the snow globe, it activates the snow and creates a beautiful image. Like this, when you tap your body it activates stagnant energy to promote healthy circulation. With concentrated light tapping, every part of your body will come alive. You’ll feel a relaxing and refreshing sensation, as if you’re breathing through your skin. The movements in this exercise follow the energy pathways, or meridians, along which ki energy naturally flows through your body. Relax your hands and wrists. Tap deeply into your brain or any part of your body that feels stiff—as if you’re tapping into the cells. Do this rhythmically for about 3 minutes on each area until you feel a tingling sensation. Breathe out any stuffiness or tension. 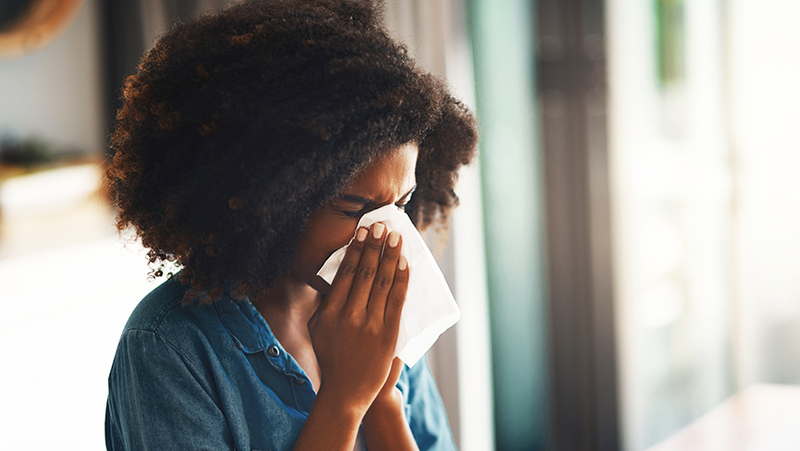 As comforting as routines can be, repeating the same patterns without extending beyond them can result in our body and brain becoming fixed and stagnant. 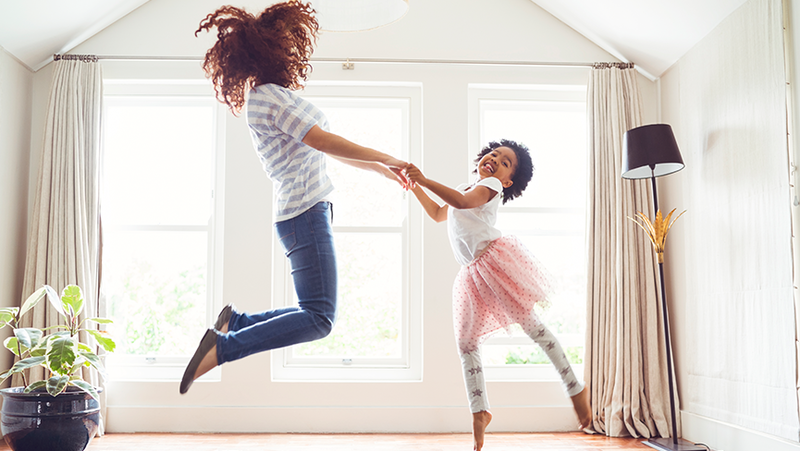 New exercises made up of unfamiliar rhythms and patterns will help you engage more of your brain and improve its plasticity. Neuroplasticity prevents brain degeneration and is great for people who feel mental blocks, experience memory problems, and want to keep their mind clear and fresh. With new rhythms and patterns, new neural connections are created that keep the brain young and engaged. 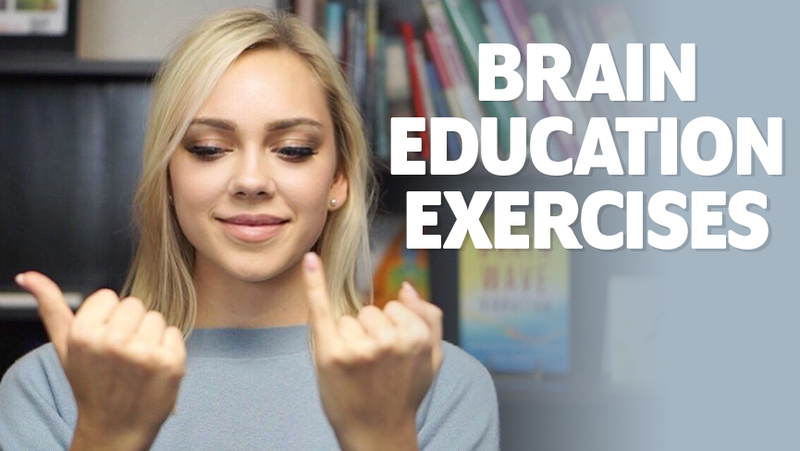 The thumb and pinky exercise is a great brain workout and a fun challenge. Make your hands into fists and extend your arms out in front of your chest. Look at your fists. Point your left thumb and right pinky to the left. Then, point your right thumb and left pinky to the right. Keep switching left and right. See how fast you can switch back and forth. 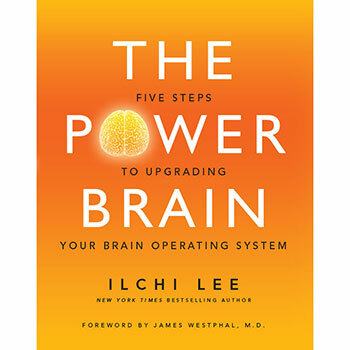 The brain is designed for you to experience one emotion powerfully without interference or competition. This brain characteristic means that we can’t hold on to negative emotions when we’re feeling happy, and vice versa. Many people rely on something outside of them to make them happy for their brains to feel happy. The truth is that the brain has the power to create happiness on its own. When you consciously attempt to express happiness by smiling even when you’re not already happy, you provoke a positive neurochemical response in your brain. This way, you can become the master of your brain and create your own happiness without relying on outer things. 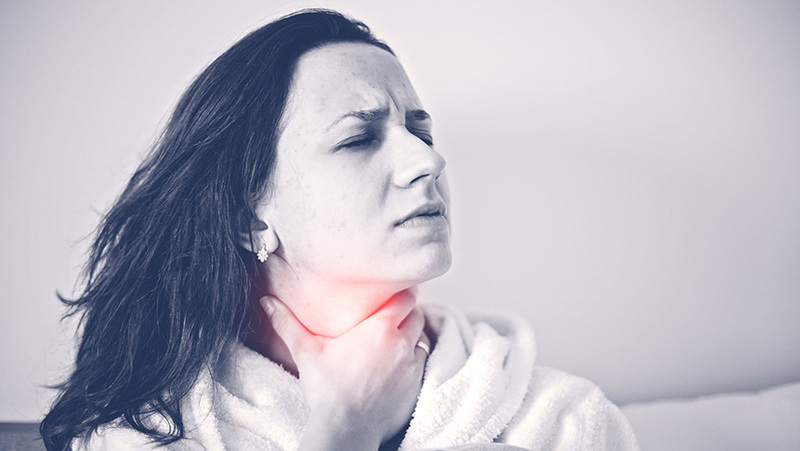 This exercise is designed to help you use your breath, your smile, and the strength of your will to limit negative emotions. With practice you can learn how to release negative emotions and stress from your everyday life with ease and create your own happiness. Sit comfortably and shake your shoulders up and down to relax. Breathe in and out several times, massaging your face to release the tension in your facial muscles. Now, breathe in, gently close your eyes, and breathe out while forming a slight smile. Continue to breathe deeply and naturally, combining your exhale with a widening smile. Repeat this several times, focusing on the motion of your smile. Slowly shift your consciousness to your brain. Feel your brain as you breathe out, smiling. You’ll feel it become lighter and more refreshed. Do this for about 2 minutes. With so much stimulation around us, it’s now more important than ever to learn how to quiet our minds and focus attention inside. Everything in the universe has its own characteristic pattern of energy flow, shape, color, mass, and size. An infinity circuit is a uniquely repeated pattern that can induce a calm and peaceful mental state in the observer. By tracing energy flow circuits through drawing, using with your finger, or just your eyes, you can release stagnant and chaotic energy of your brain and restore harmony within. Many people are either left brain or right brain dominant. But, if one side dominates the other then the energies are imbalanced. 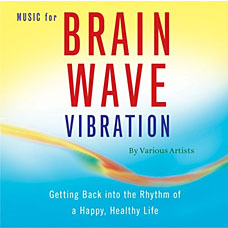 Infinity circuits unify the left and right hemispheres of the brain and integrate their energies. 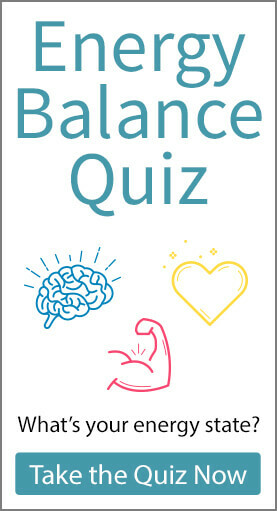 Brain integration with this exercise helps us create balance so we can freely use our brain to design our lives. Relax your body and close your eyes. Draw an infinity sign with your fingers in mid air. Start by drawing the shape large. After you get used to drawing the shape, draw it in varying sizes. When you’re satisfied that the patterns and shapes flow freely, try switching to your non-dominant hand. Then draw with both hands at the same time. Repeat at least five times with each hand and with both hands. Feel your left and right brain hemispheres integrating together as you draw the infinity sign. If you have a vision that urges you to devote 100 percent of your brain to reaching your goals, you are truly fortunate. Having a clear vision for your future can motivate you to pursue your dreams and actualize your goals. What is it you really want? What fills you up with joy? What can propel you to overcome your personal limitations to achieve your dreams? A vision answers these questions and meditation is a way to converse with your brain to access the ideas and strengths that will make your vision come true. When you’re tuned into your vision, you can receive messages and inspiration from an array of sources in support of your goal. 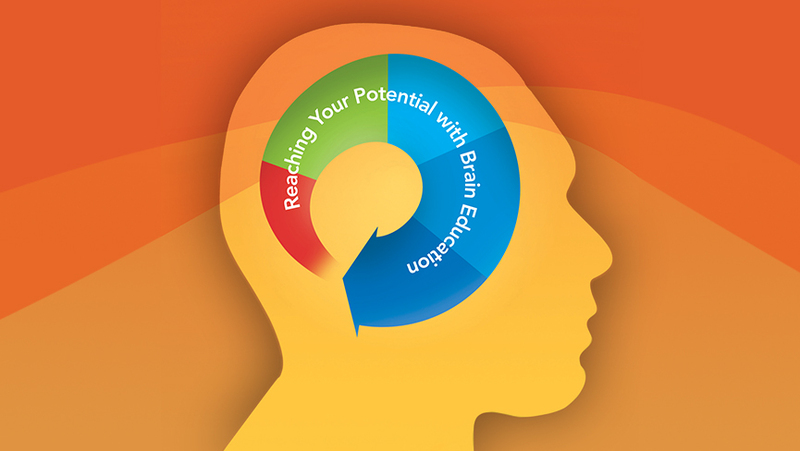 The Vision Meditation exercise accesses your brain’s creative power by planting a specific vision deep in your consciousness, then igniting your whole brain to work toward its fulfillment. During this meditation, try to visualize a screen in front of you that is projected from your mind’s eye. You can put anyone, anything, or any situation on this screen and nurture your intentions by sending it energy. When you do this you are broadcasting your creative intentions to the responsive universe and your positive emotions and passionate actions add power to this creative process. We recommend recording your thoughts in a diary after the Vision Meditation! Sit comfortably, relax your body, and breathe in and out three times. Imagine a stream of energy entering the crown of your head and shooting out through the third eye between your eyebrows. Imagine that it’s projecting a bright screen in front of you. Visualize what you want to create as if a movie is playing on the screen. Visualize the outcome with all of your senses. Imagine yourself being filled with joy as you achieve your vision. Imagine yourself as if you’ve already achieved what it is that you want. Keep concentrating and you may be presented with ideas to use in reaching your vision. Breathe in and out three times and open your eyes. 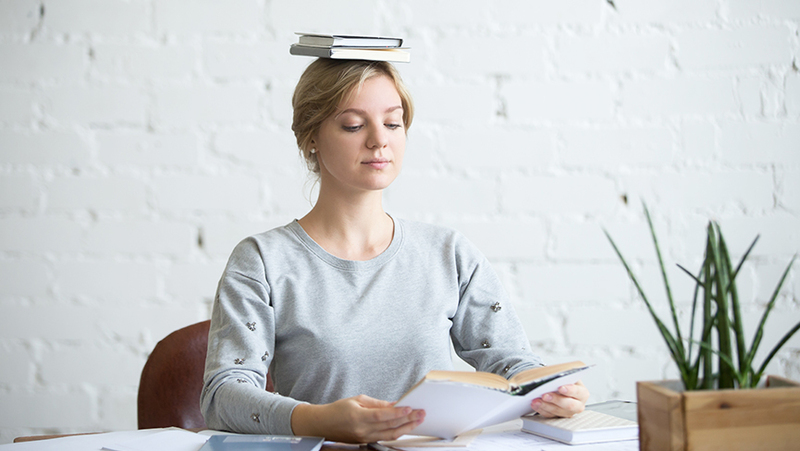 These exercises can be done everyday to enhance your brain, or whenever you’re feeling stuck and need a little brain refresher. Just remember: the more you practice them, the more your brain will become flexible, healthy, and happy!